Industry leaders are becoming more aware of the power of gaining insights into their talent. 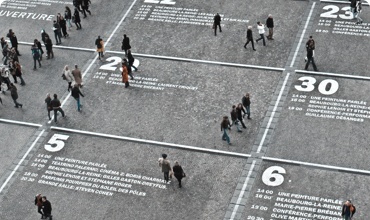 Whether it’s excavating critical skills data from their existing workforce in order to identify growth opportunities or putting formal succession planning and management strategies in place to address the aging workforce, systematizing the use of talent data validates the performance of people strategies and drives these strategies forward. Unfortunately for insurance and financial services companies, they simply lack access to reliable data on their distribution. In the first part of several blogs on Advisor Intelligence, we’ll explore why insurance and financial services distribution is unique and how companies can narrow the gap in their advisor force. Like all industries, people are the most valuable asset for insurance and financial services companies. Traditionally, it has been insurance agents and financial advisors who sold products to consumers on behalf of the firms they represent. Every agent or advisor’s book of business is made up of the consumers which they sold product to. Whether that agent or advisor is captive or independent and who actually owns that client is a moot point because it is the agent/advisor that owns the relationship. Most consumers identify with the person who sold them the product and trust the salesperson to protect their estate or grow their wealth. Insurance and financial service sales are hard, and it’s those relationships that make our people, agents, and advisors so special. 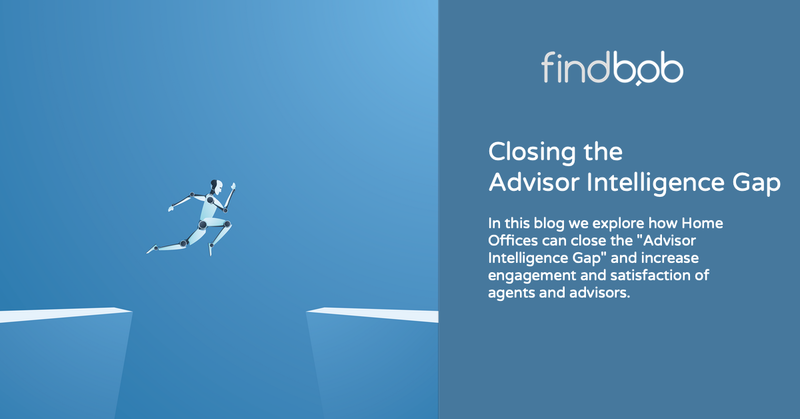 When an advisor unexpectedly departs without properly transitioning their client to the next generation advisor, they’re ignoring their duty of care not to mention their fiduciary obligation. 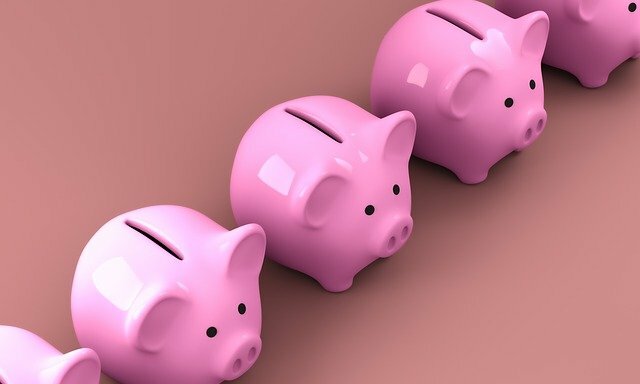 According to an Accenture Study, there will be $1 trillion in wealth transfer events every year for the next 30 years. Yet, most organizations aren’t mitigating this risk. with less than half of all advisors ever meeting their clients' heirs. These funds are a risk when the advisors servicing this vast amount of wealth leave the industry, allowing other advisors and organizations to swoop in. Lack of business continuity and succession planning in our industry isn’t news. Most organizations take a passive role and don’t necessarily see the value in supporting their distribution’s outcomes. The progressive leaders who do recognize this as an opportunity to differentiate themselves from the competition are currently making decisions on who to support (and how to support them) based on gut rather than rationalized data-driven conclusions. After all, many of these leaders were once former salespeople who were never groomed to support building enduring businesses. We strongly believe organizations need to leverage data on their distribution in the context of other business information they are harvesting and use it to drive effective decision making. By giving insight to the various business units in talent acquisition, teaming, succession and practice management on the strengths and weaknesses of their current salesforce it will help power future growth. The world of work is seeing a dramatic change on par with the industrial revolution. Machine learning and AI (Artificial Intelligence) technology are beginning to replace repetitive work. This transformation is all very good news. For folks supporting agents and advisors, it means they can focus on the work that’s infinitely more valuable to your distribution network - cultivating relationships and connections. Empathy, creativity, and problem-solving are what your home office leaders excel at and no machine can c ever replace. Compliment their efforts and make them more efficient by empowering them with data to do their best work. So how do we narrow the gap? In a nutshell, we need to invest in better means to understand our agents and advisors. Agent and advisor data is going to be the key to finding and retaining top talent in our industry, nurturing productivity, increasing performance, and improving overall sentiment towards the home office. Advisor needs are continuously changing and latent information is preventing companies from continuously innovating. Powered by evidence-based insights, business units can make decisions justified by data rather than by gut feel and bypass antiquated processes that stifle innovation. Data on advisors’ business and behavior acquired in real-time means traditionally disparate business units can spend less time unearthing ad-hoc information and instead focus on making decisions centered around data that has flowed to your team directly from your distribution. Advisors aren’t cogs in a machine, but complex professionals with unique needs. By understanding what’s important to your people, you put yourself in a better position to help drive their performance. Advisor Intelligence will reveal their goals and attitudes and inform those supporting business units in order to accelerate the time to achieve goals for both the company and the advisor. The speed at which results are provided means that management can pivot to ensure that they’re having the most meaningful conversations with high priority advisors. We’re living in the era of personalization where digital experiences are being tailored to the individual. The insurance and financial services industry has started to upgrade the consumer experience by offering consumers the ability to purchase product directly from the manufacturer online, and linking of smartwatches that monitor a user’s health in order to reward them with discounts on their life premium. Despite the efforts to upgrade the consumer experience in insurance and financial services, we’ve done little to improve the advisor experience. Today, in order to address growth and perpetuation needs advisors will participate in workshops, attend events or complete ad-hoc surveys. Back in the home office, we hope they’ll approach us when the time is right, or manually reach out to advisors one-by-one to elicit this information. This doesn’t scale. Technology just hasn’t kept pace. By adopting advisor intelligence we can deliver on the promise of creating enchanting digital experiences for advisors that stimulate high levels of engagement that will assist in attracting and retaining top talent and allows them to continue to provide exceptional and timely service to clients. Want to learn how to seamlessly integrate people and technology to help home offices deliver better relationships to their advisors? Book a demo.